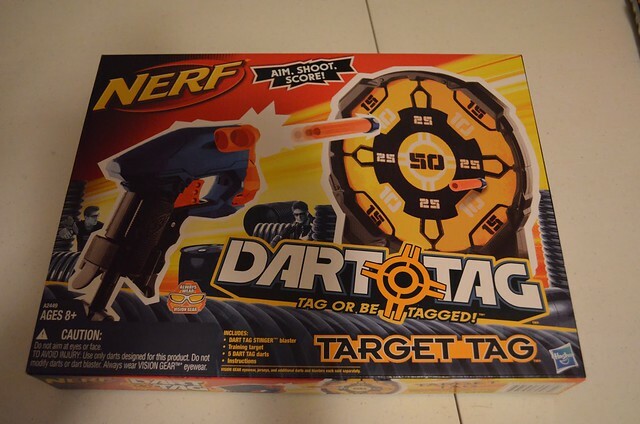 As soon as the Argos catalog revealed the Elite Alpha Trooper and Dart Tag Stinger, I immediately hit my public relations contact to get any more info about the upcoming products. 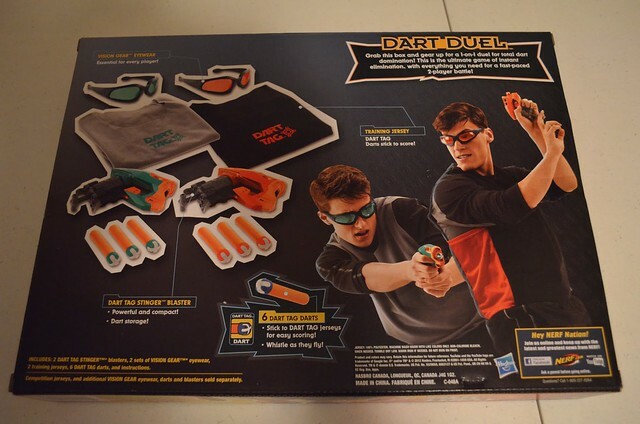 The Dart Tag line in the US is exclusive to Toys R Us now. The products they carry and when they’re on shelves will vary by location, so check your local stores to find out what they are carrying. 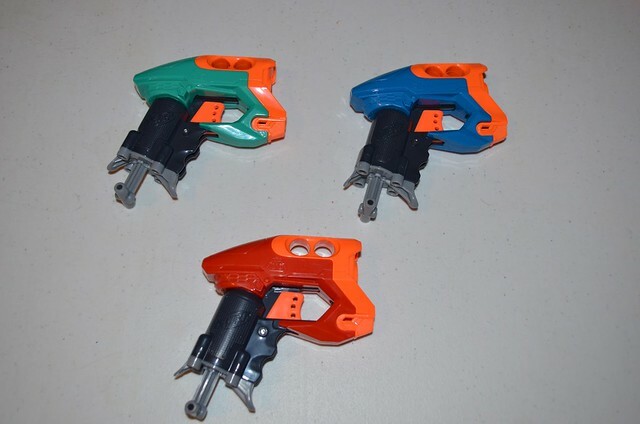 The Elite Alpha Trooper blaster will be a Target exclusive, which like all things will also vary by location and region. The Elite Pinpoint Sight was a promotion in the Malaysian markets and there aren’t yet plans to bring it here. 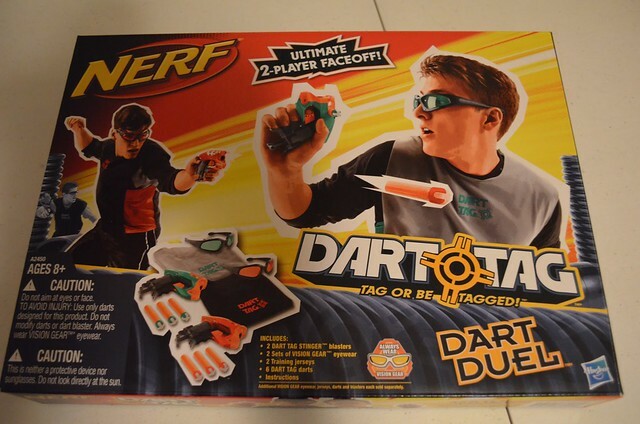 In addition to the above info, I also asked if the Elite Stockade and Dart Tag Snapfire 8 were still coming to the USA, but my contact hasn’t been able to give me more info on those things. 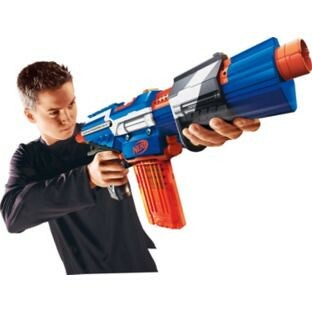 I’m glad we’re able to get some more solid confirmation about the Elite Alpha Trooper, I’m sure it’ll sell just as well as the first one. Still no news on a release date, or even a rough release date, but I’ll keep asking about that. 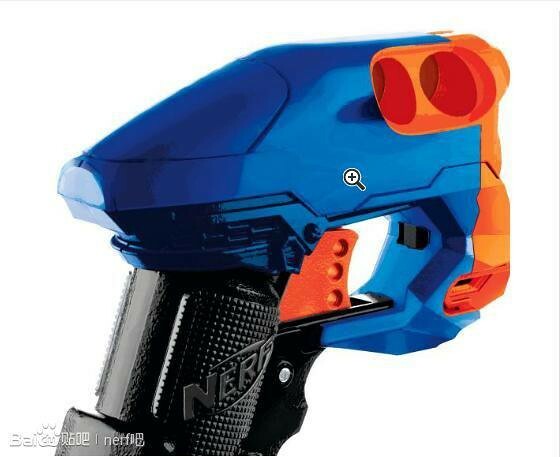 Feb. 1, 2013 EDIT: I’ve gotten word that the Elite Alpha Trooper should be getting released in the USA in the Spring. 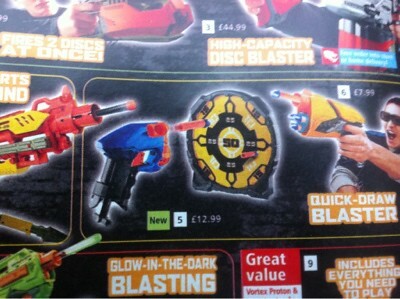 Maybe it’ll be close to the UK’s release date of March 1? Hopefully the Nerf folks take another look at the Elite Pinpoint sight and the USA market, because again I believe that it’ll sell well. 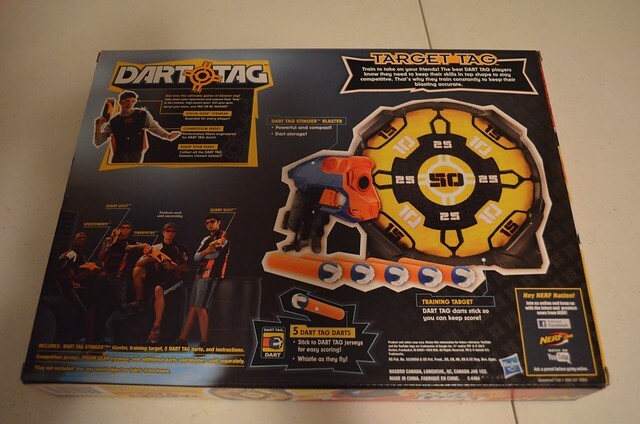 A new photo found on Baidu by Canberra & Southern NSW Dart Tag. 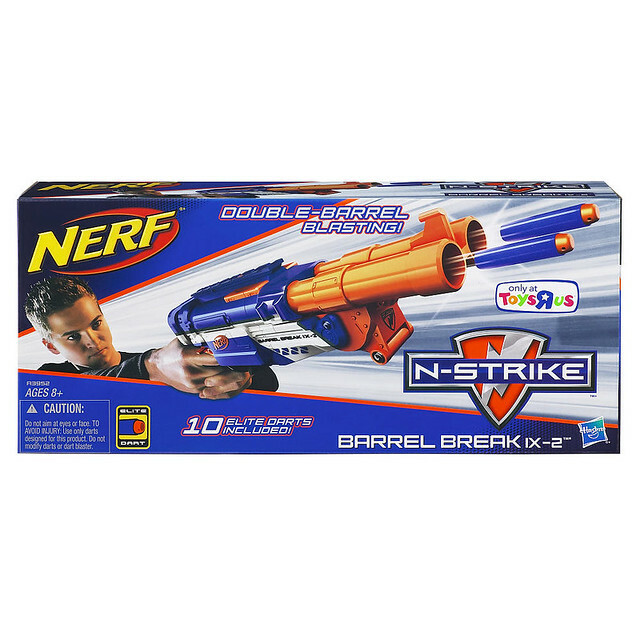 This thing still looks like a funky blaster to me. 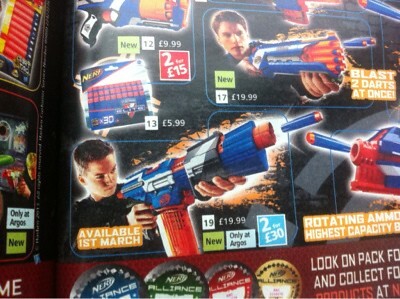 And are those two dart holders at the top? I can’t really tell in the photo. 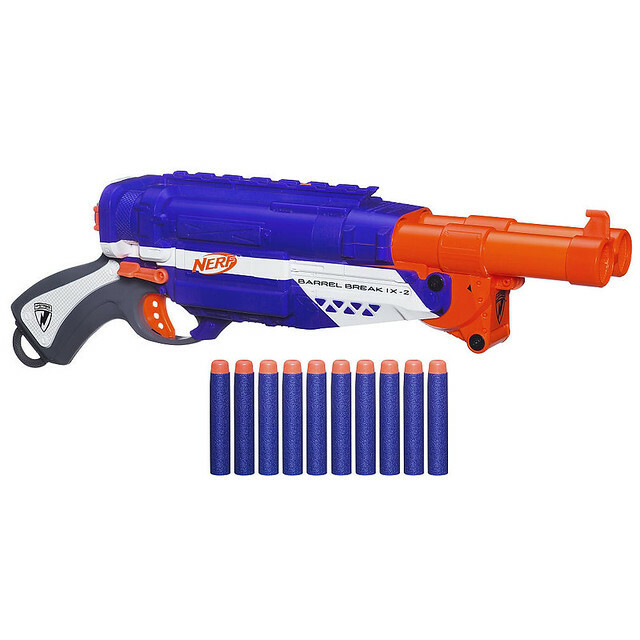 Also I sent an email to my PR contacts asking about this blaster and the Elite Alpha Trooper, but I probably won’t get a response until after MLK day.